To bring people closer to God, Ang Dating Daan radio-television host Bro. Eliseo Soriano announced that community prayers will be launched soon through UNTV-37 and Radio La Verdad. “I exhort therefore, that, first of all, supplications, prayers, intercessions, and giving of thanks, be made for all men”. 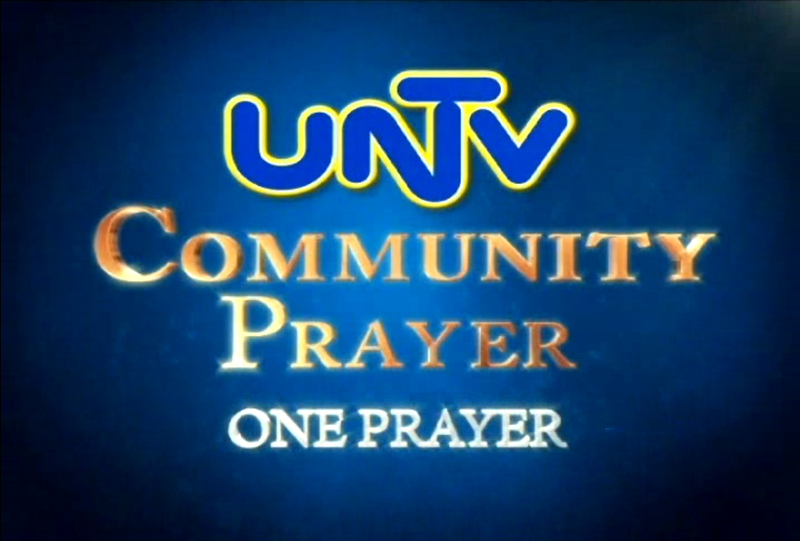 UNTV Community Prayer will be simulcast on UNTV-37, UNTV Radio (Radyo La Verdad), and on UNTV’s official websites — www.untvweb.com and www.untvradio.com. UNTV Mobile applications will also get to relay the broadcast. Meanwhile, Vice-Presiding Minister of MCGI Bro. Daniel Razon said that there will be different schedules of the community prayer. The following community prayer schedules were announced: 4 a.m., 12 n.n., 8:10 p.m., 10 p.m., and 12 m.n., all Philippine time. The 4 a.m. schedule will coincide with the TV station’s ceremonial sign on hour. 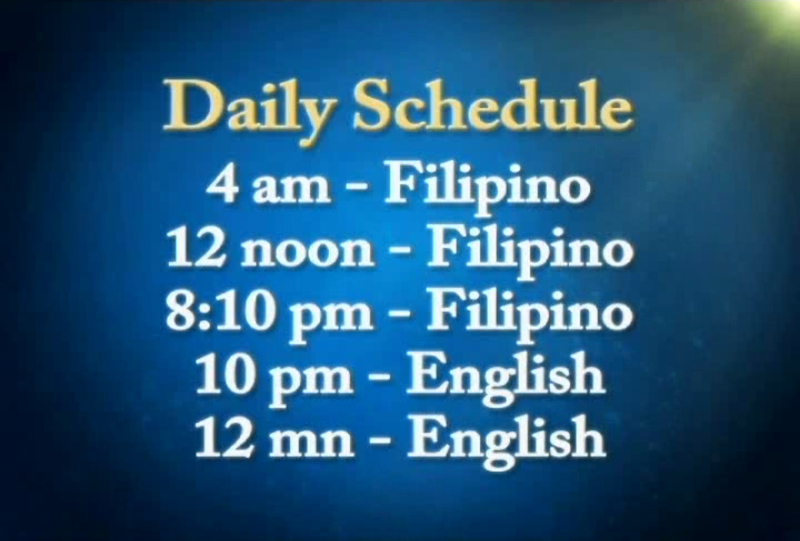 The community prayer will be in the vernacular Filipino language with the exception of the prayers aired at 10 p.m. and 12 m.n., which will be in English. The veteran broadcast journalist, who is more popularly known as Kuya Daniel, also stressed that listeners can request to include them or their loved ones in the prayer. Earlier this year, Bro. Eli and Bro. Daniel launched the Community Prayer Broadcast, an exclusive service for the brethren at MCGI. Also called CPB, its whole programming includes hourly prayers coupled with songs of praises, announcements, advisories, and brethren greetings. The Community Prayer Broadcast is carried via Internet and satellite feeds in all Ang Dating Daan locales and coordinating centers all over the globe. With a community prayer that is open for all, MCGI leaders hope to encourage non- brethren to partake in praying to God. “Let us pray, and let us pray for the world, for the brotherhood, for the earth, and for all people.” Bro. Eli finally said.